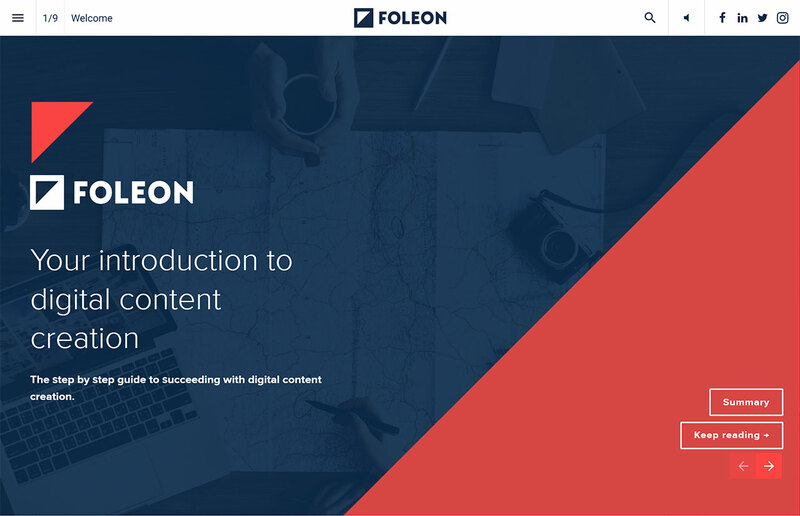 The step by step guide to succeeding with digital content creation. Powerful and intuitive content creation software that puts you in control. Affordable and transparent pricing options for every type of business. Check out beautiful Foleons created by our customers.